Ellen Allien: Обичам да гледам хората докато пускам! 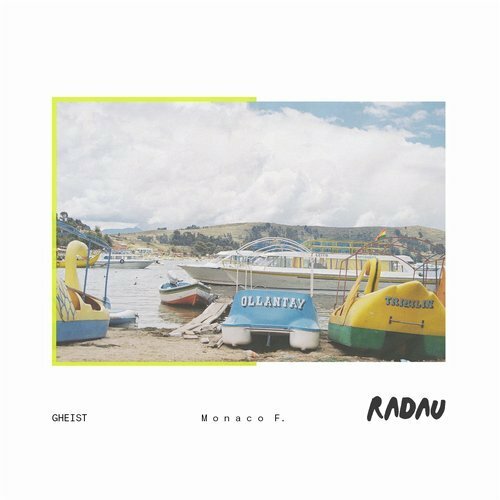 Following a year marked by a series of stellar releases on Exploited, mobilee and Last Night On Earth, GHEIST are kickstarting 2019 with a brand new single. Official video for Maribou State’s collaboration with North Downs – Kingdom, taken from the album Kingdoms In Colour, released 7 September 2018 on Counter Records. 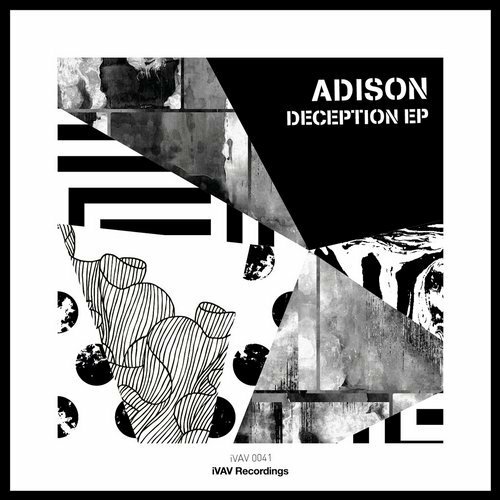 Listen to Adison’s new EP – Deception for Steve Lawler’s iVAV Recordings. 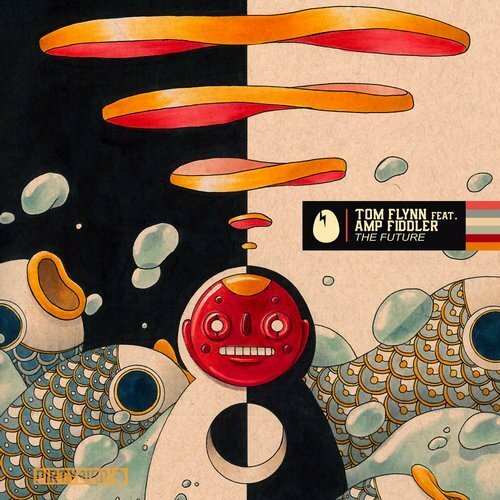 The EP features 2 new tracks including the title track Deception and the B-Side Payback, as well as a remix of the latter. 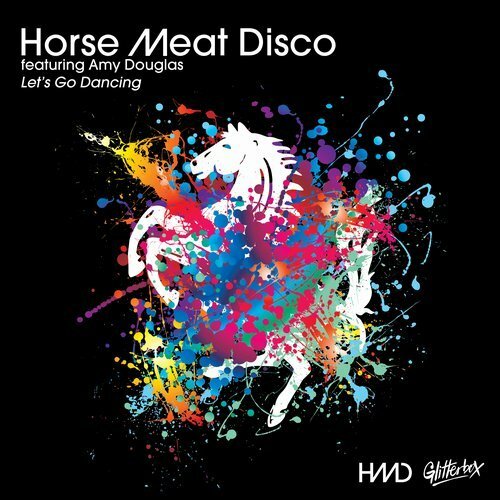 The musical manifestation of the warm glow that can only come from hitting the town with your friends, Horse Meat Disco and Amy Douglas have achieved peak nu-disco euphoria with Let’s Go Dancing. 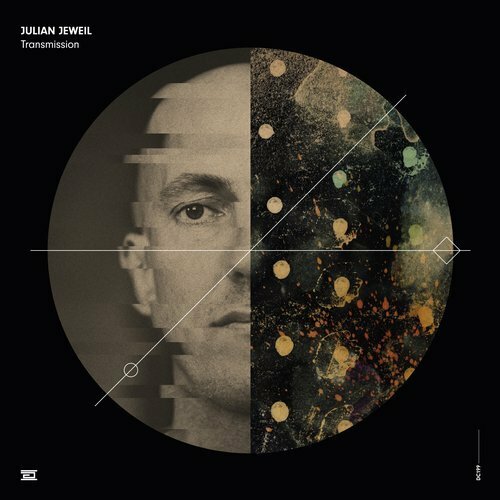 “With Transmission I wanted to produce an album which would represent me a hundred percent, without limiting myself or setting boundaries. 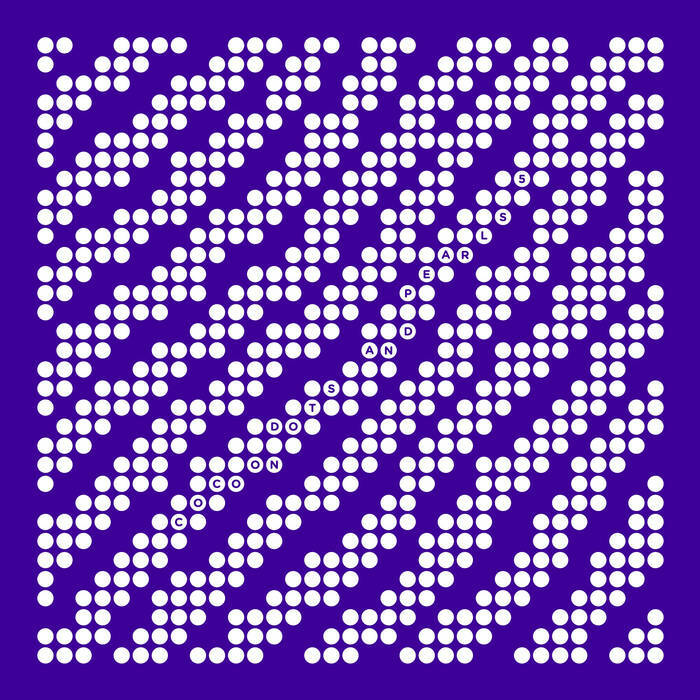 To celebrate the turn of the year, Cocoon Recordings presents us with the fifth edition of the Dots And Pearls anthology, which has been offering us an exclusive glimpse into Cocoons treasure trove of demos at irregular intervals since 2011. 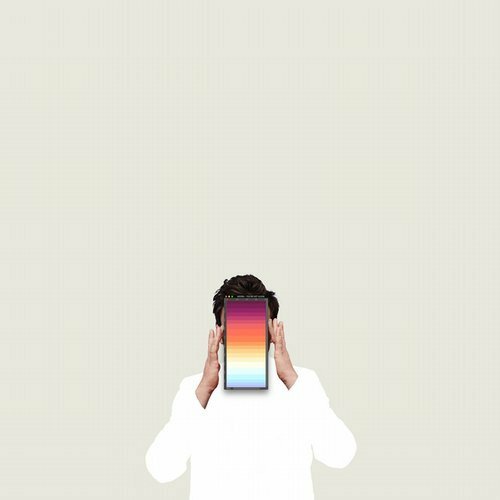 Following his new single You’re Not Alone, Agoria delivers 2 new remixes from the three-time DJ Awards winner Solomun and Turkish newcomer Aleksandir. 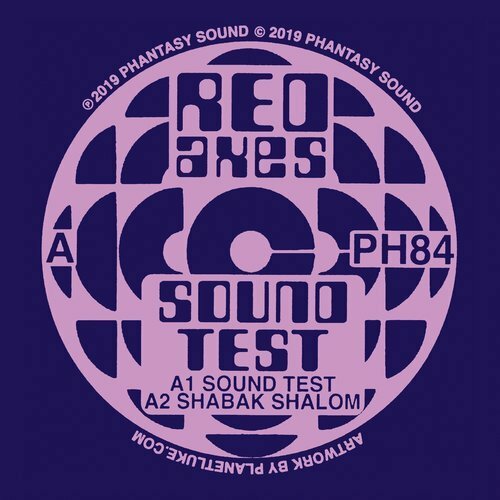 Following their hugely well-received, refreshingly outlandish debut EP for Phantasy, Israeli club outsiders Red Axes return to the label with another three-track delight of leftfield dance entitled Sound Test. 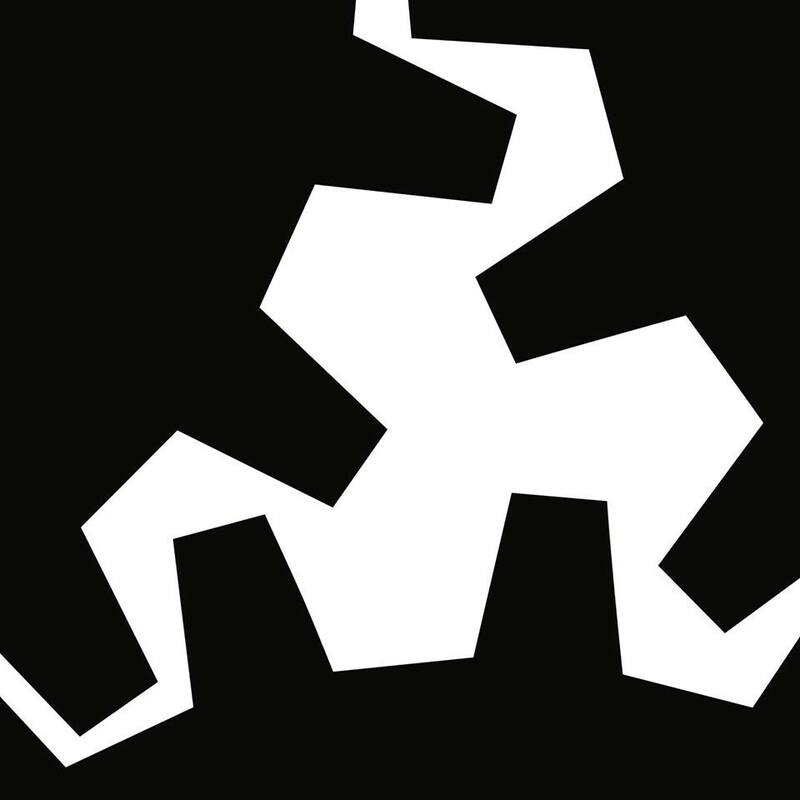 Afterlife Recordings welcomes back the Fideles duo for a new EP, Endless Sacrifice. The opener Heading North pairs the heavenly vocals of Flu with a subtle, acid bassline and radiant melody, setting the scene for the eerie and transcendental sounds of Harmed and the title track Endless Sacrifice. CamelPhat and Cristoph’s collab Breathe was first teased at Hï Ibiza during their residency on September 18th, 2018. 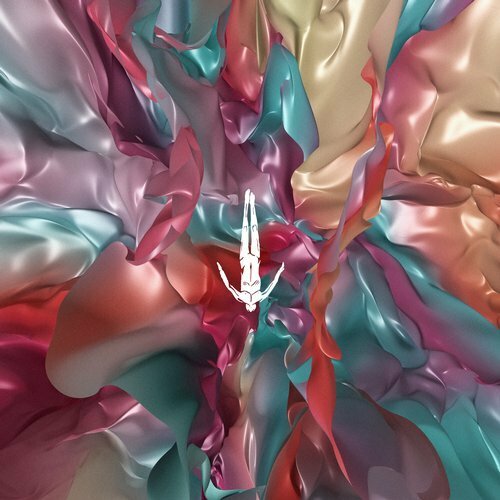 The track was officially released on November 16th, 2018, via Pryda Records and the video came out January 20th, 2019. 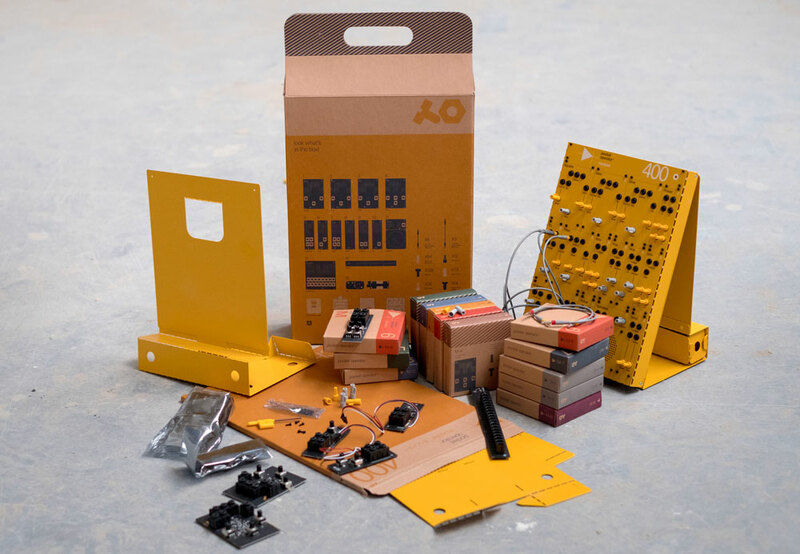 The new Pocket Operator modular kits are reminiscent of the cardboard Labo toys Nintendo created to expand the Switch’s capabilities as an interactive toy. 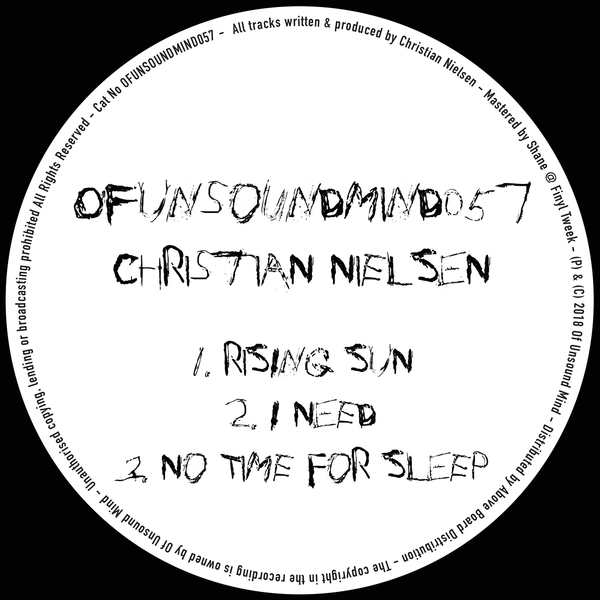 Danish DJ-producer Christian Nielsen returns to Skream’s Of Unsound Mind imprint to release Rising Sun – an excellent three-track EP set to drop on January 18. 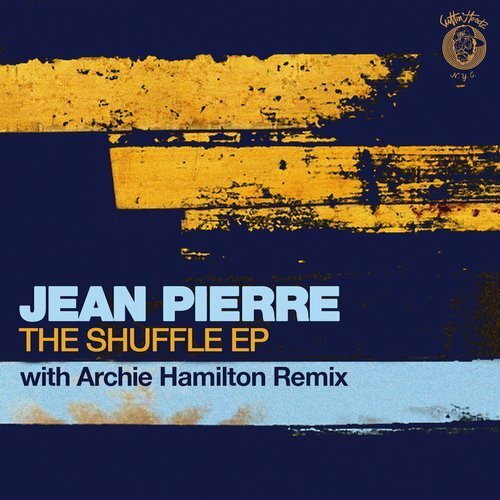 Last spotted on The Martinez Brothers’ Cuttin’ Headz imprint in November 2017, Jean Pierre once again tag teams with Jesse Calosso and the label bosses themselves for the lead track. OC & Verde is the alias of UK producers Ben O’Connor and Jon Verde. 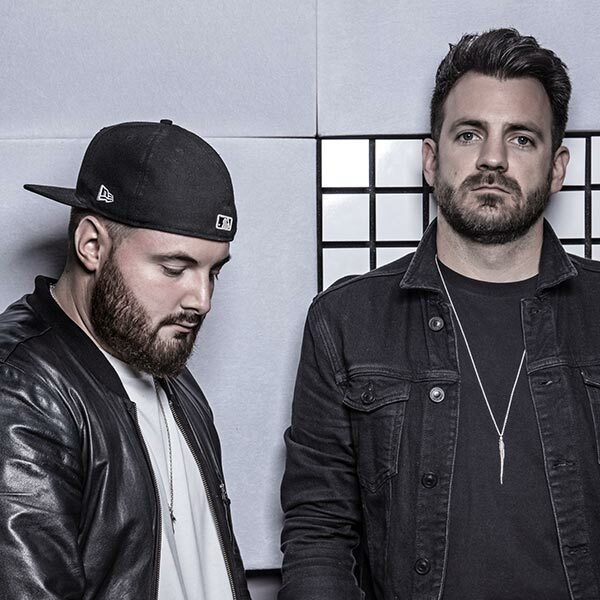 Over the last couple of years, the pair has infiltrated the UK’s dance scene with a distinguished style of gleaming techno, releasing across labels like RUKUS, Filth on Acid and Truesoul. 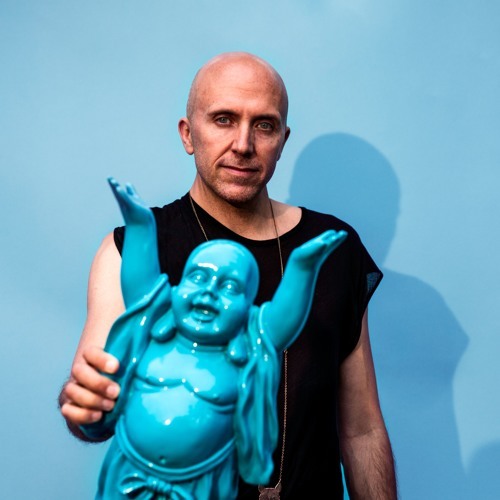 The end of 2018 saw the first release of Mekanika Recordings – the all time favourite Panika track by Unanimity a.k.a.